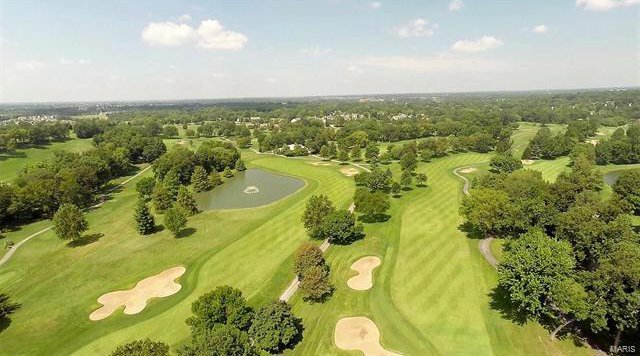 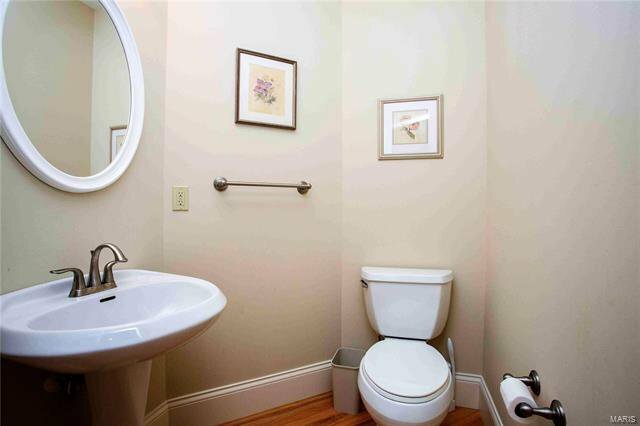 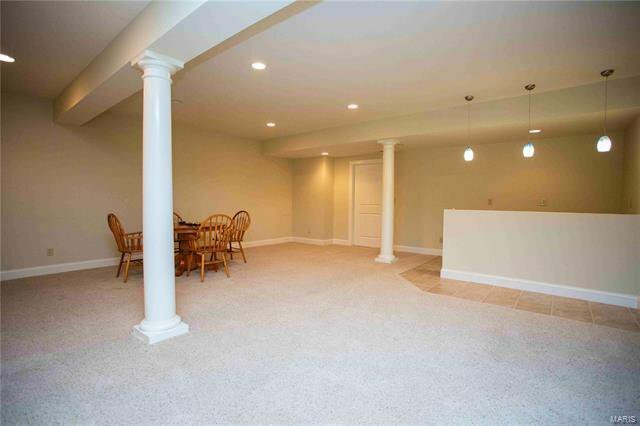 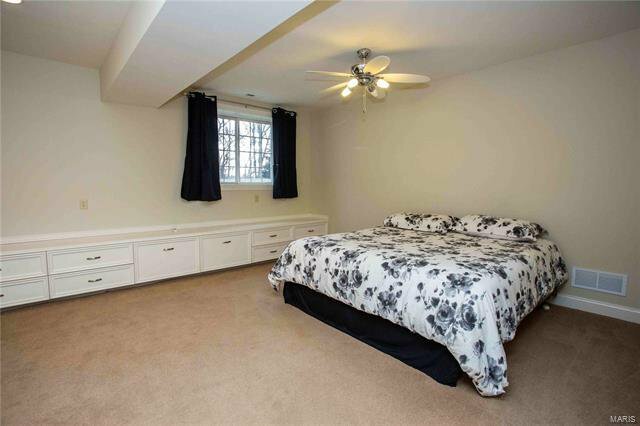 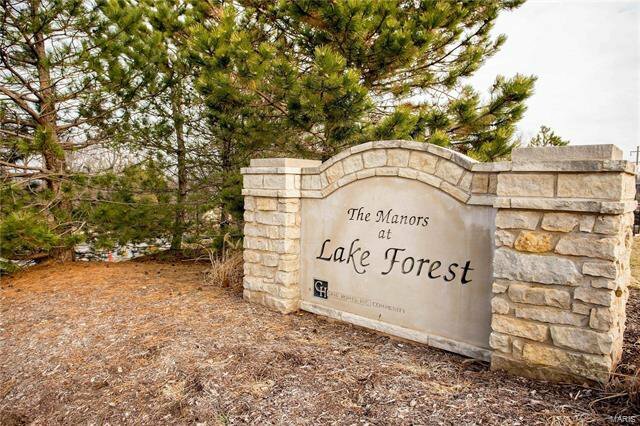 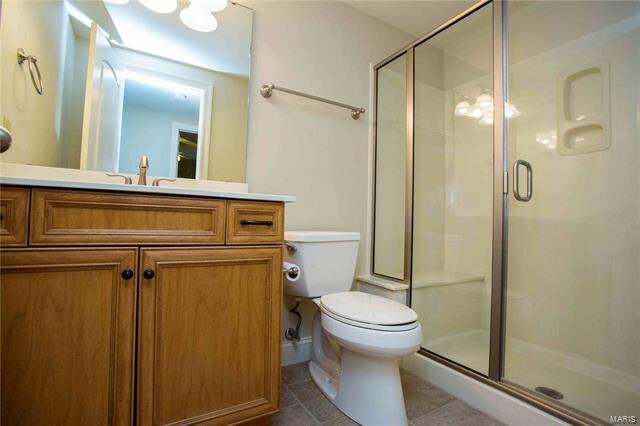 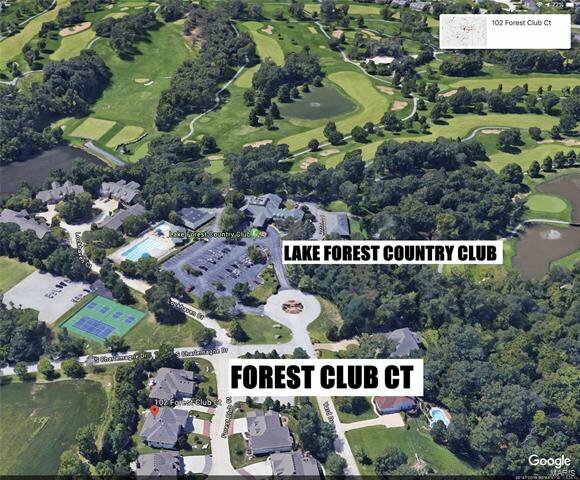 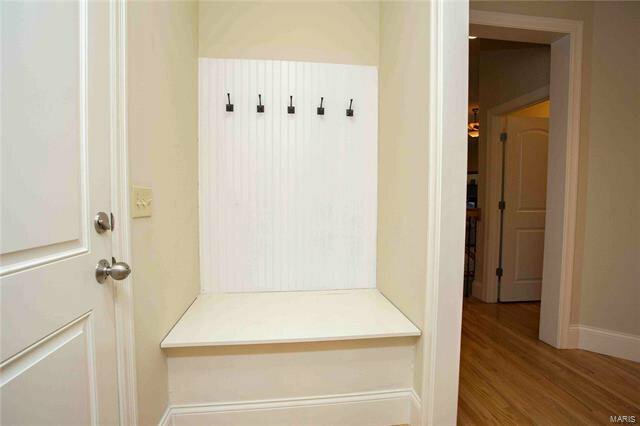 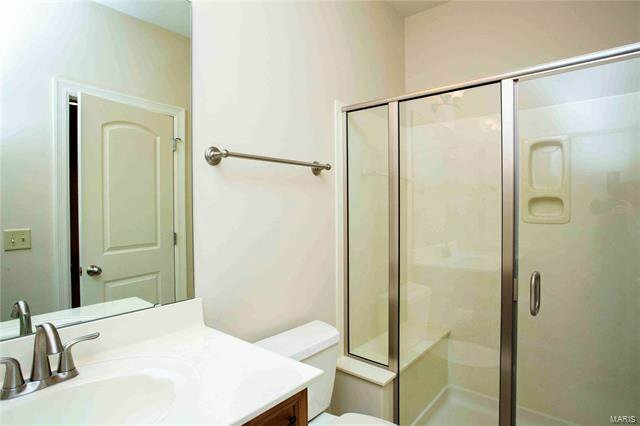 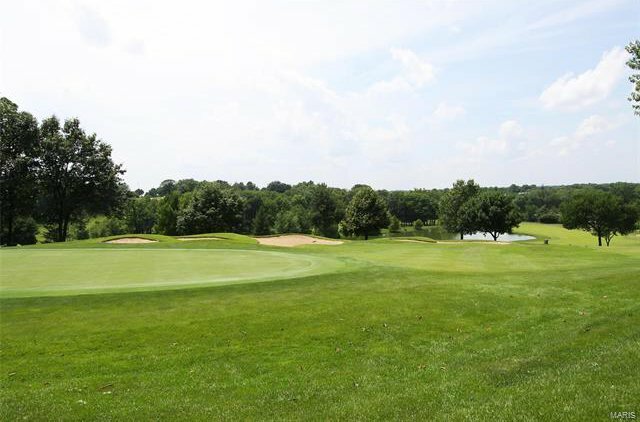 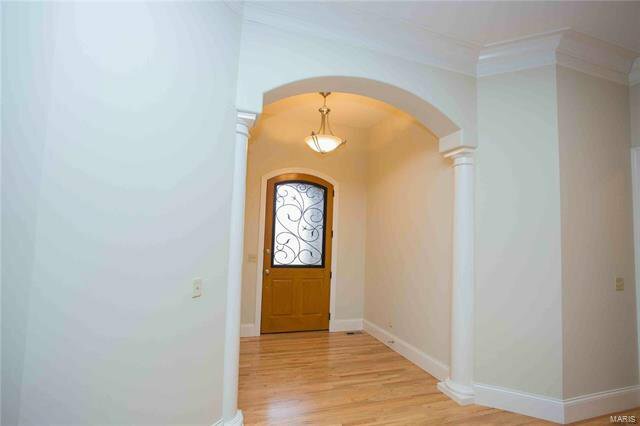 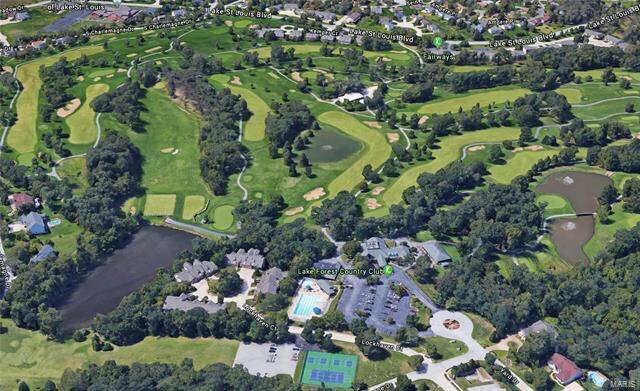 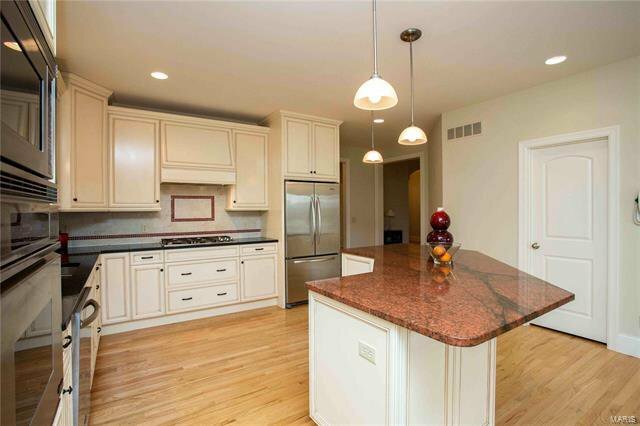 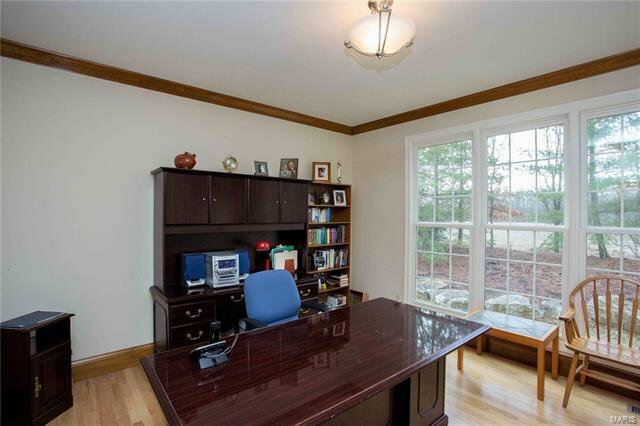 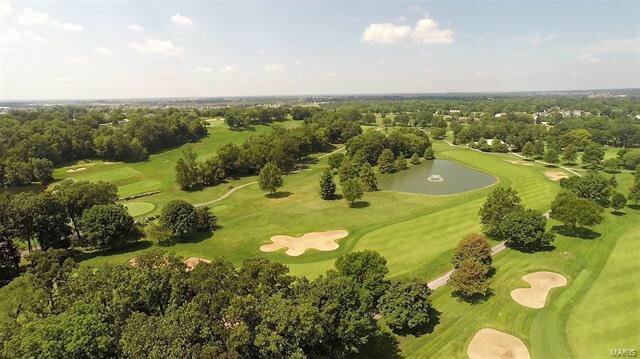 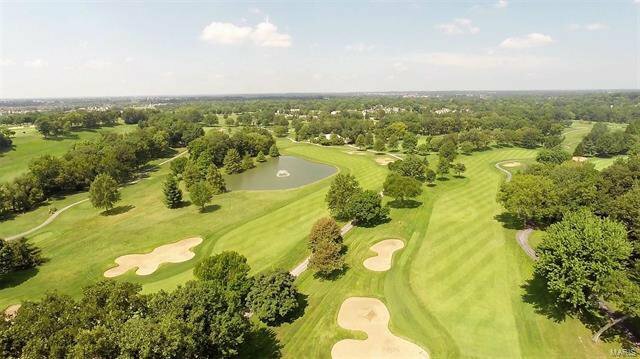 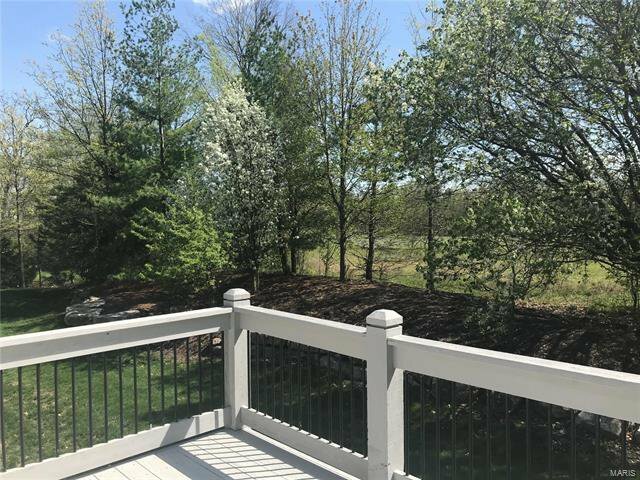 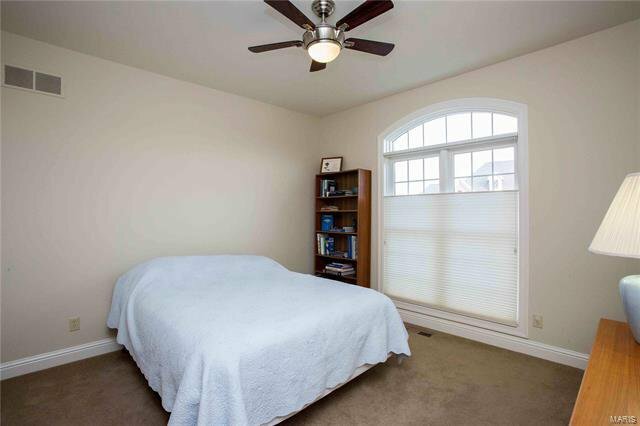 Located right across the street from Lake Forest Country Club! 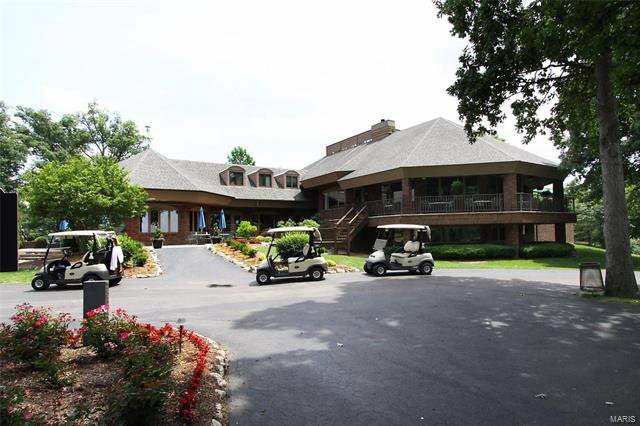 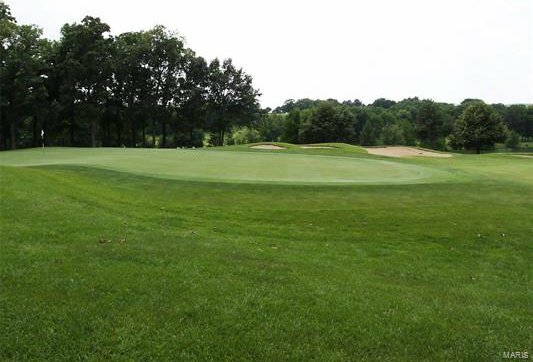 Walk/drive your personal golf cart to the club for golf, dinner, pool, tennis or pickle ball! 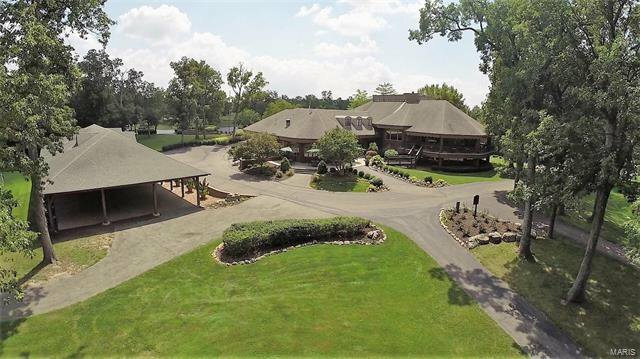 This custom built 2600 sq/ft ranch has a fin LL w/ over 3900 square feet of living space. 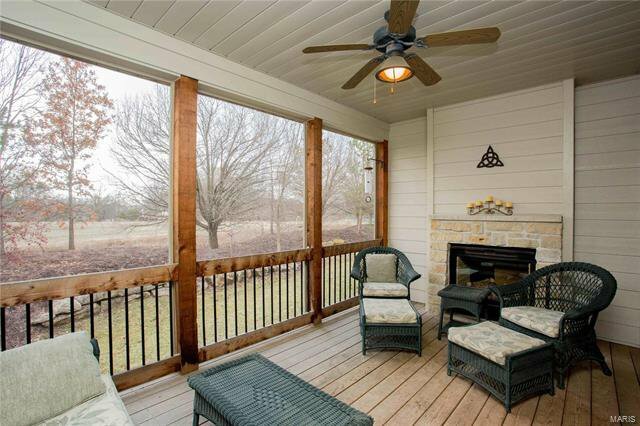 The great rm offers 11 ft ceilings w/ elaborate crown molding & rear wall of windows leading to a 16X10 screened-in deck featuring a stone fireplace & ceiling fan. 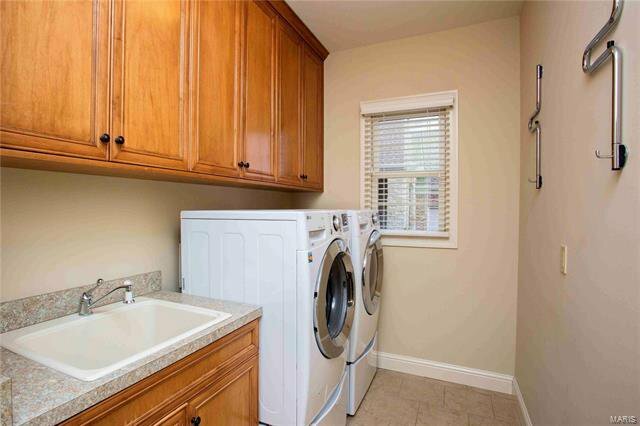 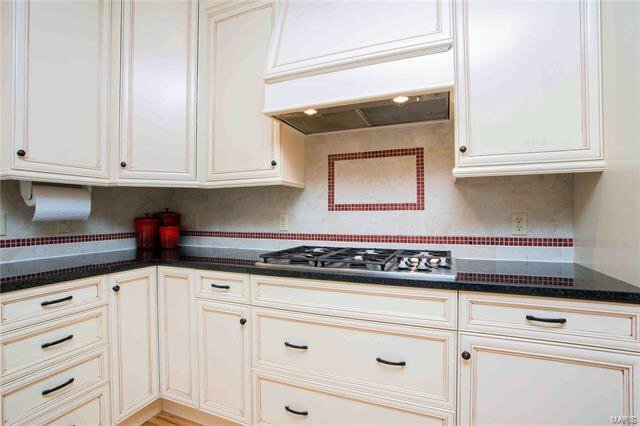 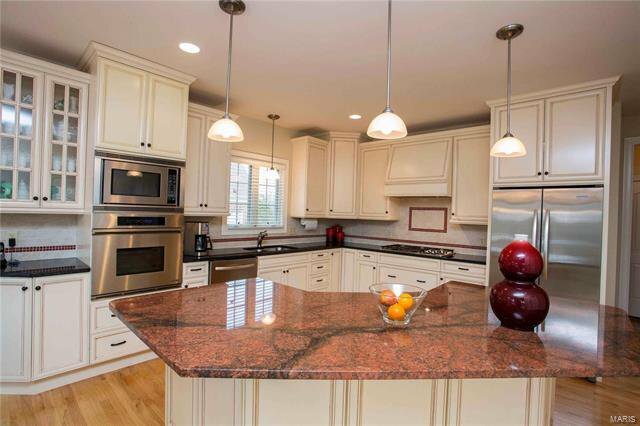 The stylish kitchen offers top end staggered off-white cabinets w/soft close drawers, two tone granite counter tops, Décor gas cooktop, built-in oven & convection oven microwave. 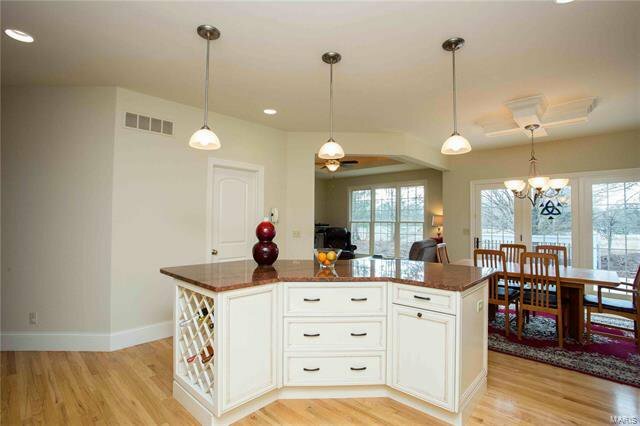 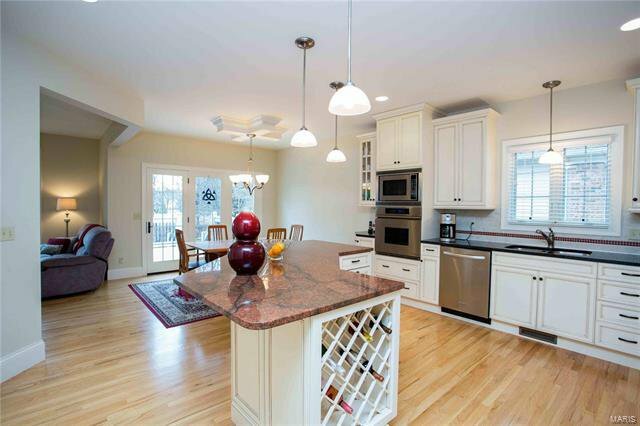 The focal point of the kitchen is the butterfly center island w/ wine rack & pull-out drawers. 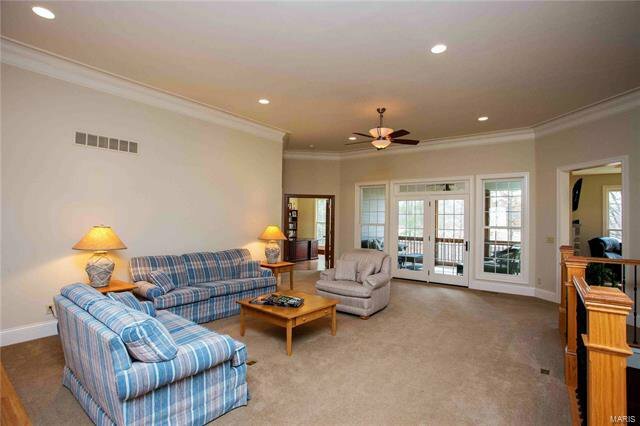 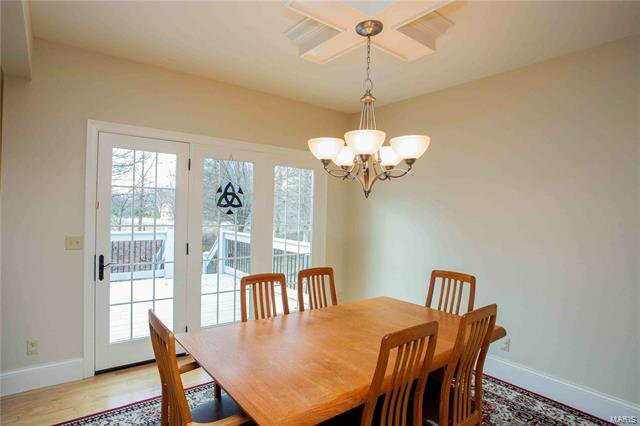 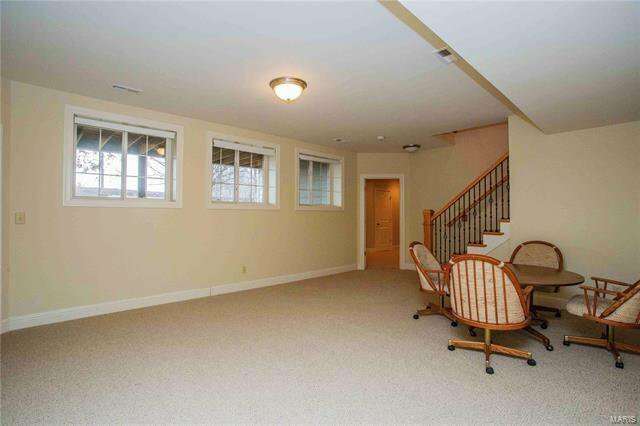 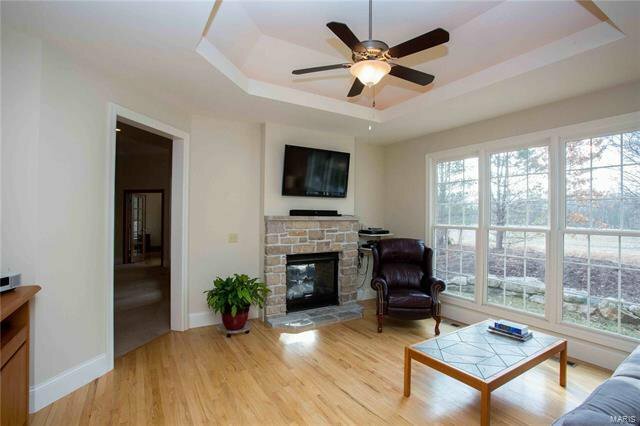 The hearth rm has a coffered ceiling w/ a stone fireplace looking through to the screened in deck. 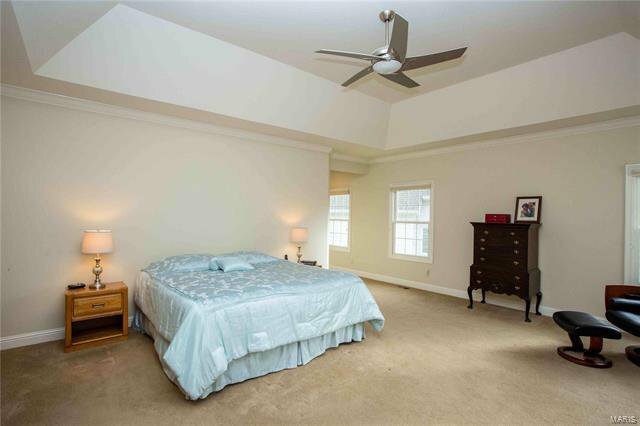 The entrance to the spacious master suite offers a den/office and a private luxury master bath suite. 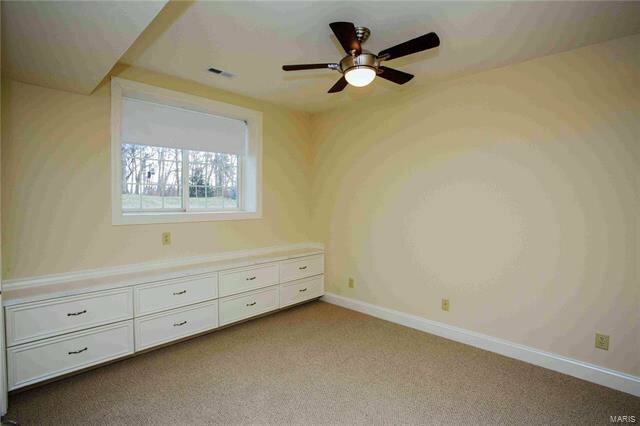 The fin LL has 2 bedrooms, full bath, family rm, rec-room & workshop/hobby room in the unfinished area. 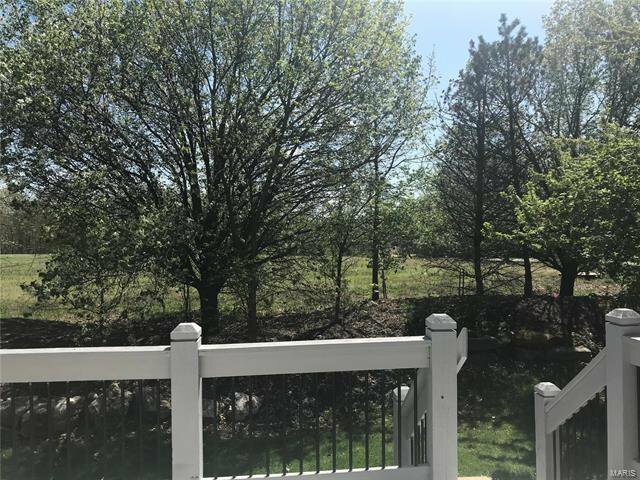 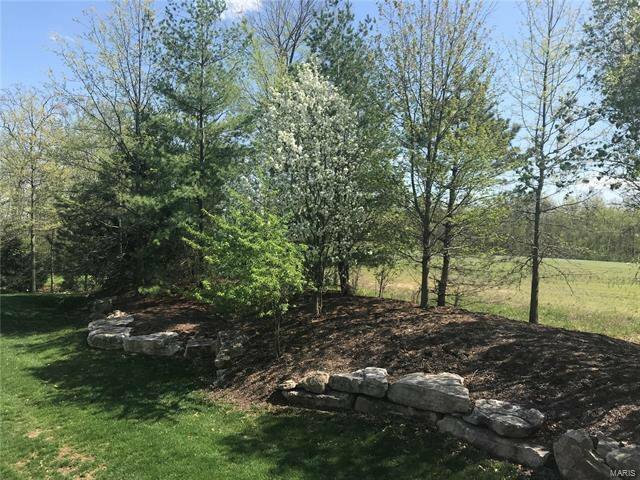 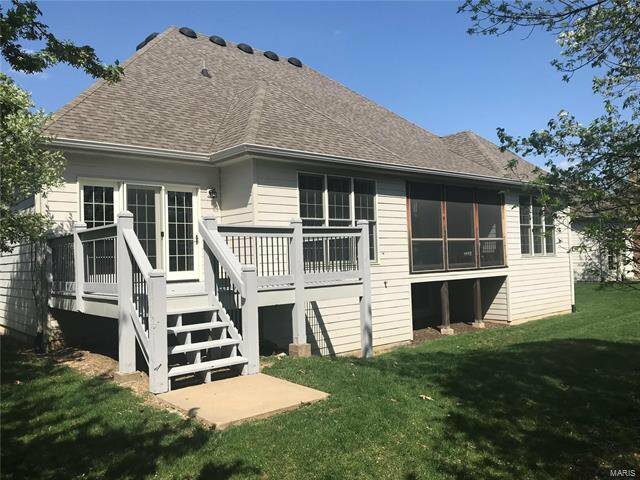 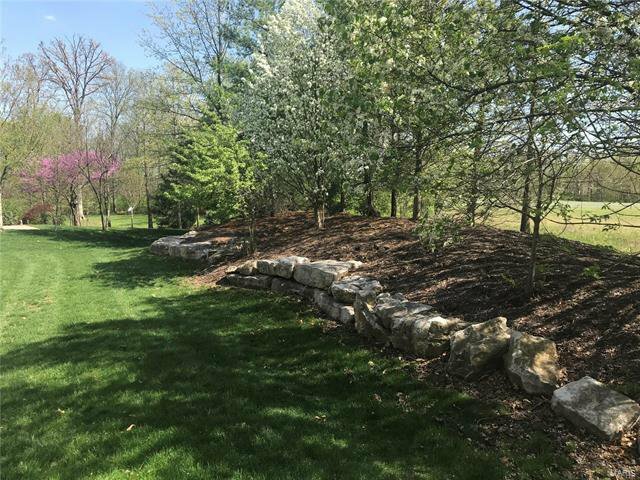 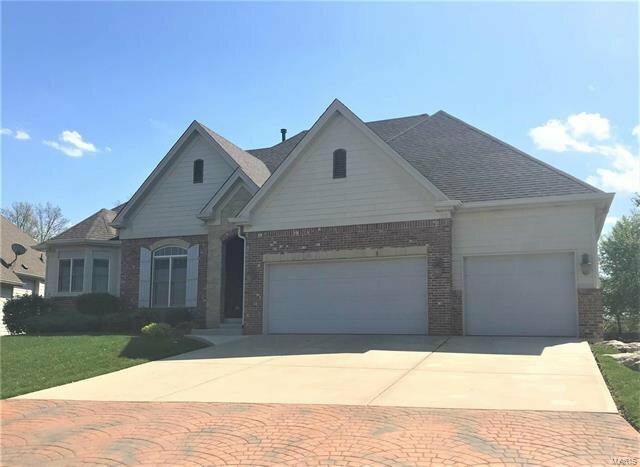 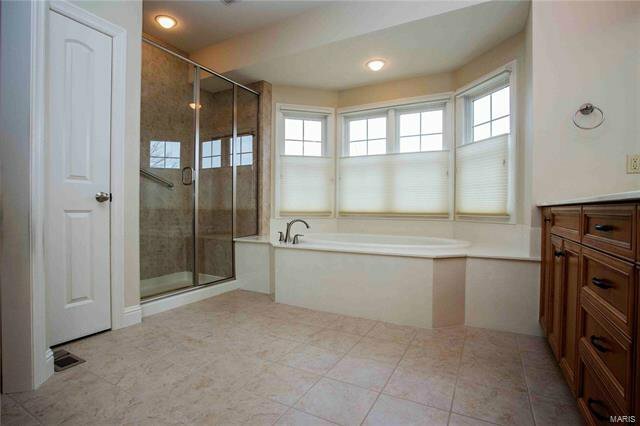 Listing courtesy of Coldwell Banker Gundaker Lake St. Louis/Wentzville.